Last October, the Trump regime declared its intention to withdraw from the INF Treaty. 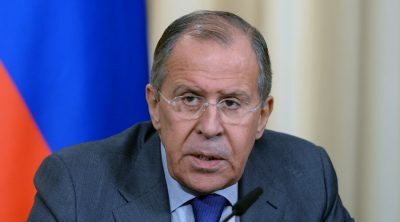 “We did everything we could to save the treaty, considering its importance in terms of sustaining strategic stability in Europe, as well as globally,” said Lavrov – its efforts in vain based on Friday’s US pullout announcement. “(t)his is what we will do. Our response will be symmetrical,” including by “suspending” Russia’s participation in the INF Treaty in response to the US pullout.